Native Baha'i articles, papers, information, etc.
" We shall be all alike -- brothers of one father and mother, with one sky above us and one country around us and one government for all. Then the Great Spirit Chief who rules above will smile upon this land and send rain to wash out the bloody spots made by brothers' hands upon the face of the earth. For this time the Indian race is waiting and praying. I hope no more groans of wounded men and women will ever go to the ear of the Great Spirit Chief above, and that all people may be one people. Hin-mah-too-yah-lat-kekht has spoken for his people." I found the above quote sent by another Native Baha'i to be very thought provoking and I had to "work" my way through it. I first considered that many countries do not have a declaration card system. All that is required is a belief in Baha'u'llah's Message. A statement such as the above might qualify if you consider the name of Baha'u'llah probably did not reach Chief Joseph. But, as we know, the Message of Baha'u'llah contained such potency that it shook the globe. As a Native Baha'i, I personally believe His Message was and is carried on the wind and received by any who comprehend. 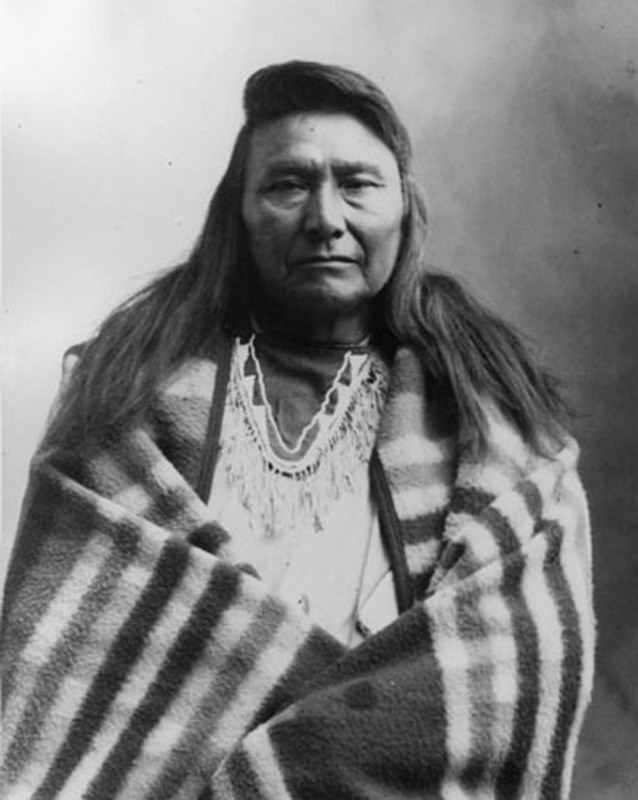 Interestingly, Chief Joseph (1840-1905) was born just a few years after the Bab announced His station. In 1893, eight years before Chief Joseph died, the first public mention of the Baha'i Faith in North America occurred at the World Parliament of Religions. So, the Message of the Bab and Baha'u'llah were definitely within Chief Joseph's lifetime.